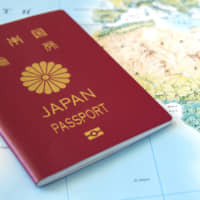 A Japanese passport is now the most powerful in the world, allowing holders to travel freely to 190 countries and territories, according to the latest study by law firm Henley & Partners. According to the 2018 Henley Passport Index Ranking released by the firm Tuesday, Japan overtook Singapore after gaining visa-free access to Myanmar earlier this month. 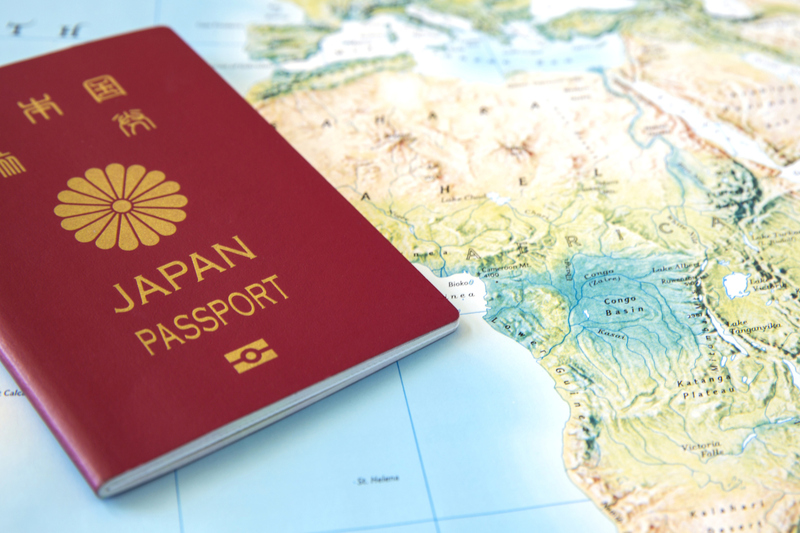 The Japanese government believes its passport’s strong position is proof of effective national security regulations. In February Japan, tying with Singapore, climbed to the first position with visa-free access to 179 countries following a visa exemption from Uzbekistan. The ranking determines how many countries the holder can enter either without a visa or be issued one upon entry. The law firm says it updates the index in real-time, as and when visa-policy changes come into effect. In October’s ranking, Singapore slid to second position with accessibility to 189 destinations. It was followed by France, Germany and South Korea whose passports enable visa-free entry to 188. Until last year, Germany held the top spot for five consecutive years. Japan ranked fifth in last year’s survey with visa-free access to 172 nations. The latest report also showed that U.S. and the U.K. passports, both with 186 visa-free destinations, fell one spot from fourth to the fifth place after failing to gain access to new destinations. “With stagnant outbound visa activity compared to Asian high-performers such as Japan, Singapore, and South Korea, it seems increasingly unlikely” that the U.S. and the U.K. will regain the No. 1 spot they jointly held in 2015, the firm said in a statement. Afghanistan’s and Iraq’s passports were the weakest in the October survey, with accessibility to 30 destinations each. Georgia, Ukraine and United Arab Emirates were the biggest climbers in the 2018 ranking. China also climbed by 14 positions to 71, with access to 74 destinations since 2017. The Henley Passport Index ranking is based on exclusive data from the International Air Transport Association, which has the world’s largest database of travel information.